Now that spring is here, soon it will be time to perform annual fence, deck and exterior home maintenance. 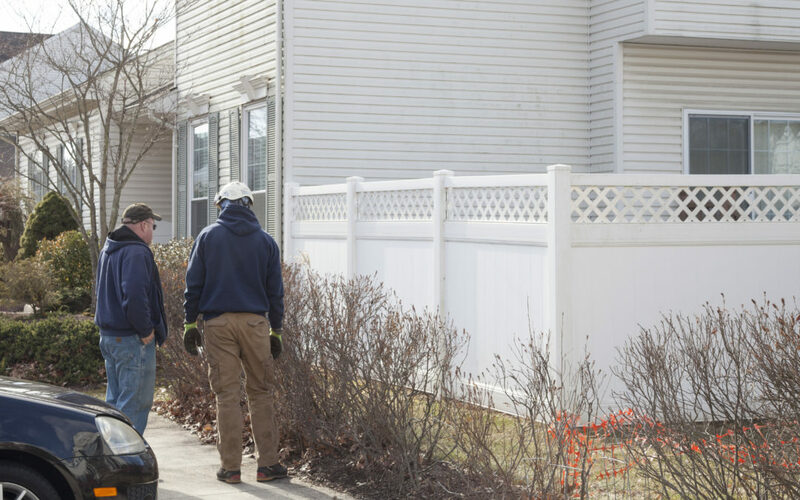 Maintaining fences, decks and our homes exterior plays such an important part in preserving the aesthetics of the community and the value of our homes. The management company will be doing weekly site visits to ensure that all properties are being maintained in accordance with your community’s guidelines. All exterior home trim (doorways, windows, garage doors, and any columns, railings or doors) are too be kept in good repair and are to be repaired or painted as necessary. Always ensure that you are using the appropriate paint color for your section. All homeowners are required to perform the above stated maintenance. Homeowners who do not complete the required maintenance will be subject to a fine of $25/day, each day until the maintenance is completed. Board Members will be conducting a walk-through of the community along with the property management to ensure that each homeowner has complied with the yearly maintenance program.